Screenwriter Jeb Stuart tells all in interview for the 30th anniversary. 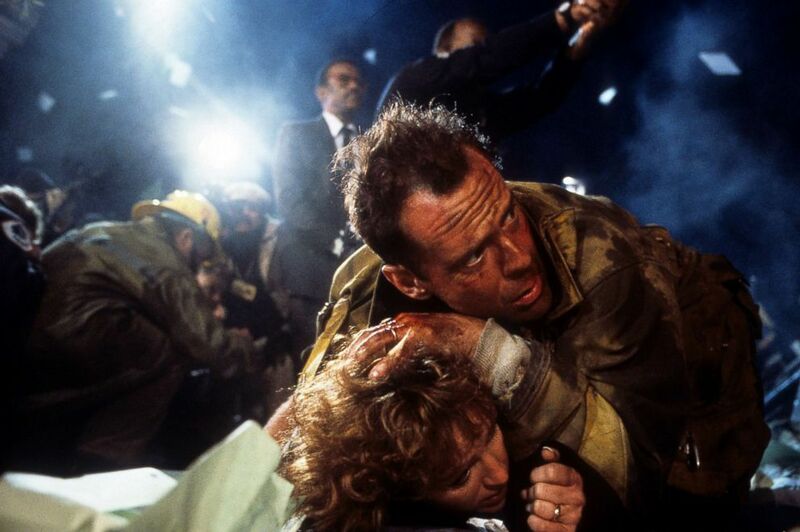 camera (20th Century-Fox/Getty Images) Bruce Willis in a scene from the film 'Die Hard', 1988. Jeb Stuart has some amazing screenwriting credits on his resume like "The Fugitive" and "Another 48 Hours," but his very first film from way back in 1988 turns 30 today -- a little picture called "Die Hard." In a very candid, very entertaining interview with "GMA," Stuart reflects on the experience and reveals how the idea for the film developed. He talked about people considered for the role of John McClane before it went to Bruce Willis and much more. Stuart said he thinks part of the reason the film holds up today is that it wasnt' just about action. "One of the things that may have worked was that it wasn't written to be a big action movie," he said. "It was meant to be more of a thriller." The acclaimed scribe said that if you look at old posters and marketing for "Die Hard," you can see the studio wasn't quite sure how to promote the film. "It sort of didn't fall into any kind of category at the time," he said. After traveling overseas recently and hearing how well the movie still does on TV there, Stuart said, "It appeals to people because of the character story." (20th Century Fox/Getty Images) Bonnie Bedelia is held down by Bruce Willis in a scene from the film 'Die Hard', 1988. The characters in the film -- McClane, his estranged wife, his budding friendship with Sgt. Al Powell -- really dominate the story. 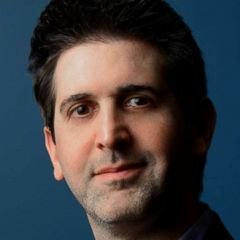 "It takes something that immediately connects the audience to the story," he said. "Die Hard" was originally going to be inspired by a book titled "Nothing Lasts Forever" about a 65-year-old ex-cop, who comes to Los Angeles and goes to visit his daughter. At the time he was writing the script, Stuart had a baby at home and was dealing with a lot professionally, often working nights. "I had no idea how to make this into a movie," he said. After getting into an argument with his wife, which he admits was his fault, Stuart said he got into his car and took off. "It's in the days before cell phones and literally the minute I got on the highway, I knew I was wrong and knew I had to apologize," he said. He wasn't paying attention to the road and ran into a refrigerator box. "I went through it at 65 miles per hour and, fortunately, it was empty," he explained. "I pulled over to the side of the road, my heart was pounding and I thought, 'I know what this movie is about!'" Stuart said. "It's not about a 65-year-old man ... It's about a 30-year-old man, who should have said he's sorry to his wife and then bad s--- happens." He went home and wrote 30 pages of the script that very night and the rest is history. 3 - Clint Eastwood and Paul Newman were both considered for the main role. "It went out to Clint first," Stuart said. "I'll never forget, he said, 'I don't get the humor.'" It's not uncommon for an icon to turn down a role he or she doesn't get which turns out to be huge. There's the story of Sean Connery turning down a role in "Lord Of The Rings" and missing out on hundreds of millions on the back-end. "Then, interestingly enough it went to Paul Newman," the scribe adds. (Getty Images) Bruce Willis stars in the new Die Hard Movie, "Die Hard with a Vengeance," March 1995. Though he was in his 60's at the time, Newman would have been one of the biggest names they could get for a summer film. "By the time they got to Bruce Willis ... I remember thinking, 'He's the paradigm for this' He's got the same thing that's in the script, this sort of smart-a-- New York, New Jersey cop," he said. "Bruce was perfect." But Willis was a TV star and other people involved were hesitant to cast him, partly because the only two movies he'd made were flops. Eventually they did choose Willis and now Stuart, and millions of others, can't picture anyone else in that role. 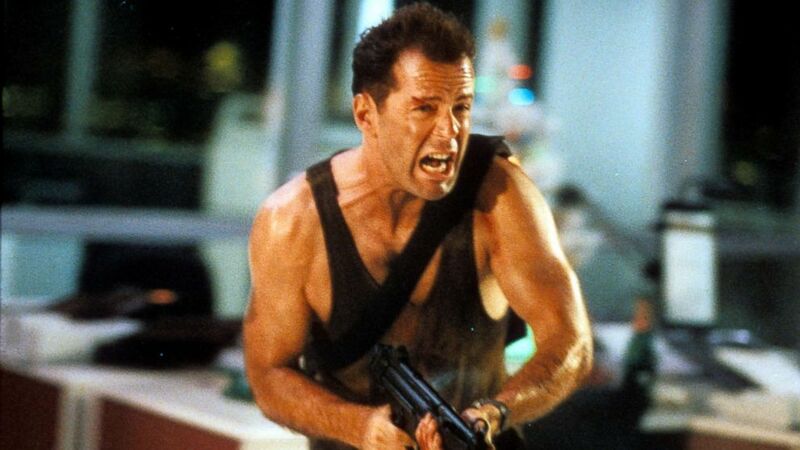 It's a debate that has been waged for years: Is "Die Hard" a Christmas movie? "That whole concept came back to the idea, it did take place around Christmas time in the novel," he said. But that was only one reason why. He said the practical writer's reason was to explain why the building was empty besides the office party going on. 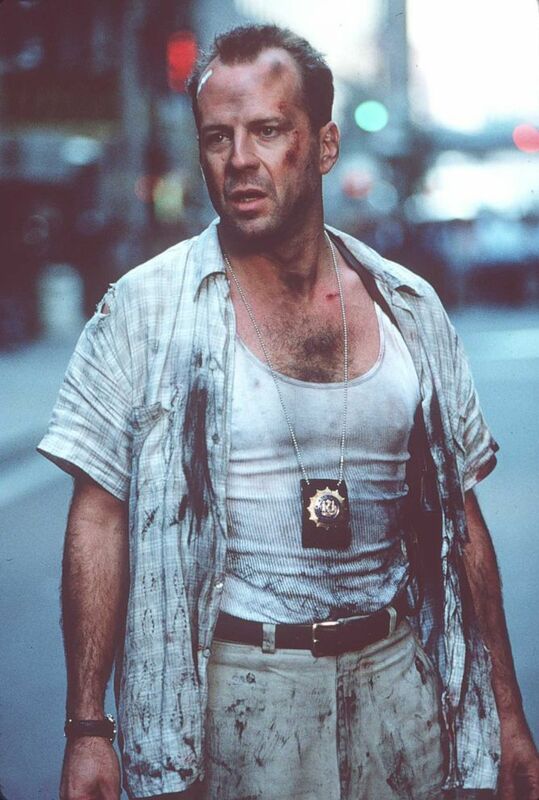 (20th Century-Fox/Getty Images) Bruce Willis in a scene from the film 'Die Hard', 1988. Stuart also said it's a holiday film because of "the family aspect of it." "John comes out to L.A. and he's really annoyed at all these things that don't stack up to his image of what family should be," he said. "His wife is using her maiden name, she's working, she's got the kids ... then two hours later, you really cut away all the stuff that doesn't matter." For him, that's what a Christmas movie is all about. Also thought it doesn't usually snow in L.A., there's the scene at the end where all the valuable bonds explode after the bad guys have failed to steal them, creating the visual as if it's almost snowing, which Stuart says looks like, "well, it IS Christmas." Stuart said he hasn't seen "Skyscraper," but heard that people are comparing the two. He's also heard that Dwayne Johnson has been nothing but complimentary about "Die Hard" when doing interviews about the new action film. "I would assume that's the modern version for it," Stuart said, "because family up front and central in every trailer I've seen about it." And though he has tons of admiration for Johnson, he wouldn't be the guy he'd cast in a "Die Hard" reboot today. 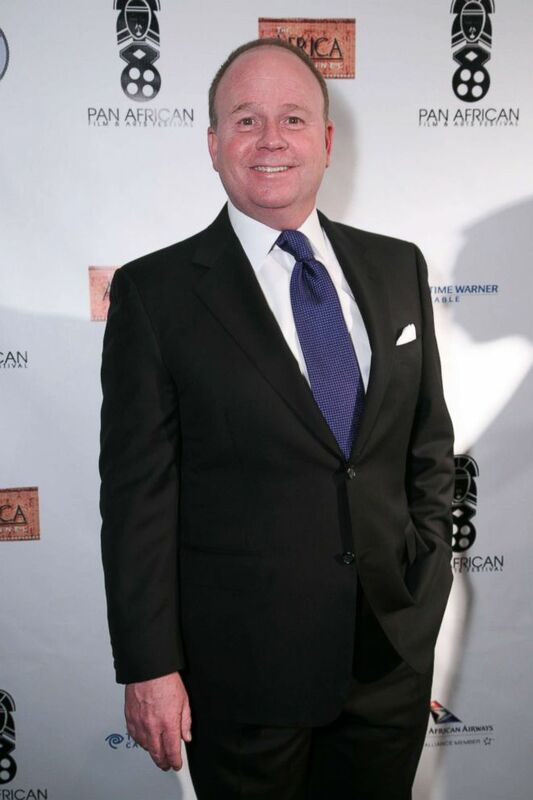 (Tiffany Rose/Getty Images) Director Jeb Stuart attends the Pan African Film & Arts Festival Opening Night Gala on Feb.10, 2010 in West Hollywood, Calif.
"If I was gonna do it, who would I get that has the mouth?" he said, referring to Willis' wit and sarcasm. "That's important, there is a lot of pushing and shoving verbally between Hans and John. You need characters who can do that." "No one's ever actually asked me that before," he said. But, funny story: After doing "Die Hard," he wrote "Another 48 Hours," which starred another legend, Eddie Murphy, who definitely had an opinion. "One of the first things he said was 'I should have been John McClane!'"